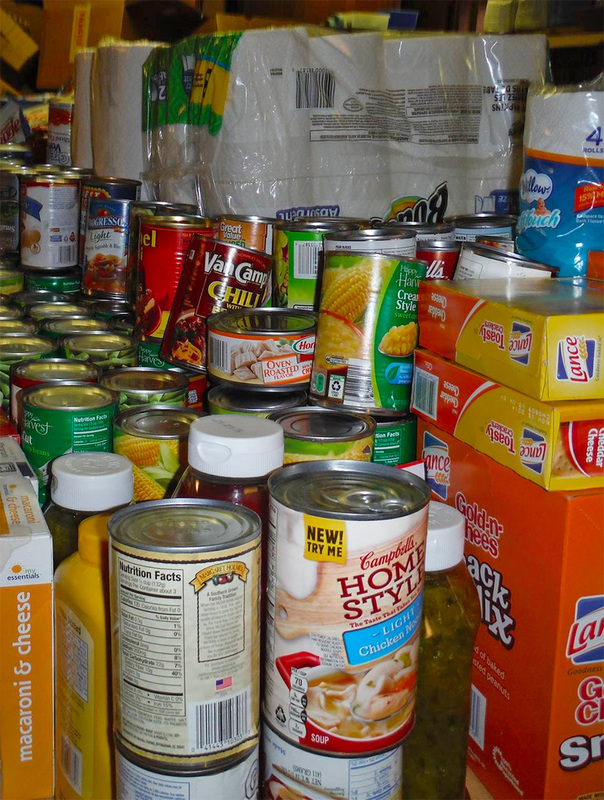 We have a large, well-stocked food pantry on site at our building. Clients go through an application process to review eligibility and assess needs. Client food products are then pulled and given out as determined by the assessment meeting. Our pantry is stocked primarily through individual and group donations (churches, civic organizations, businesses, etc) and supplemented through Second Harvest Food Bank purchases made with donations provided to West Stanly Christian Ministries. Currently clients can receive food from West Stanly Christian Ministries every 60 days. Our goal, as is the case with most food banks, is not to be the sole source of food for families but rather help cover occasional discrepancies in normal food supply processes.